Geist! 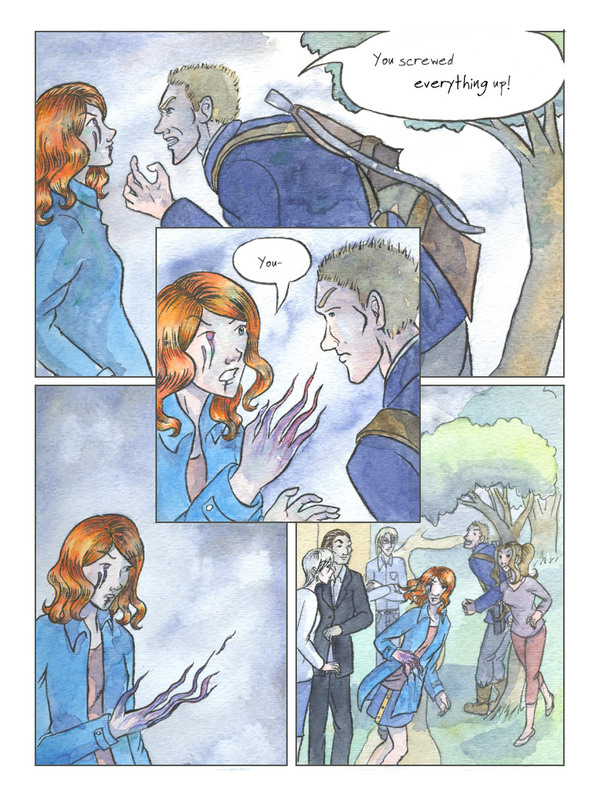 Page 59 – Geist! It’s okay! Today’s page is up now! See, up there? There was some kind of posting error and the new page didn’t happen magically this morning. Sorry to any early-morning readers. Hope you checked back later… if you’re reading this, you presumably did. So, uh, carry on.